This looks so cute! 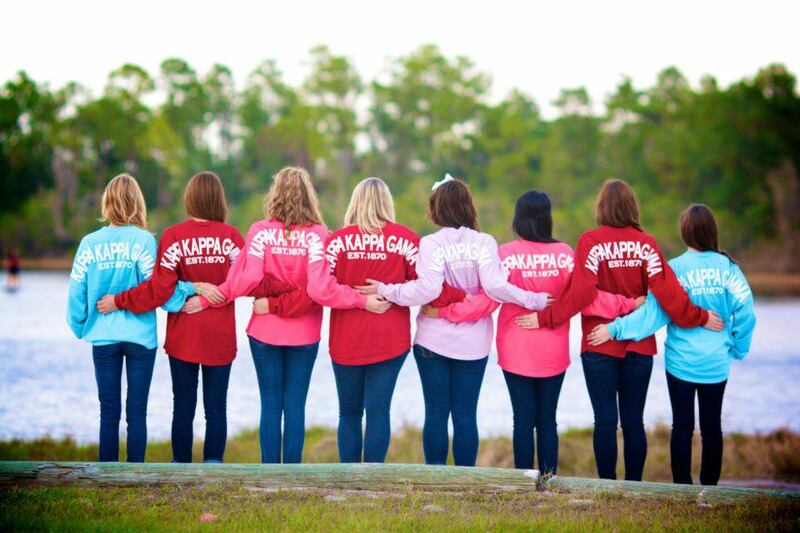 I feel like I would want for my undergrad college and sorority! Ok so I was looking on tumblr at the spirit jersey tag and I saw your post! Where in Erie do you go to school because my Boyfriend goes to Penn State Behrend!